The Aconcagua 2017 team starts their trip! 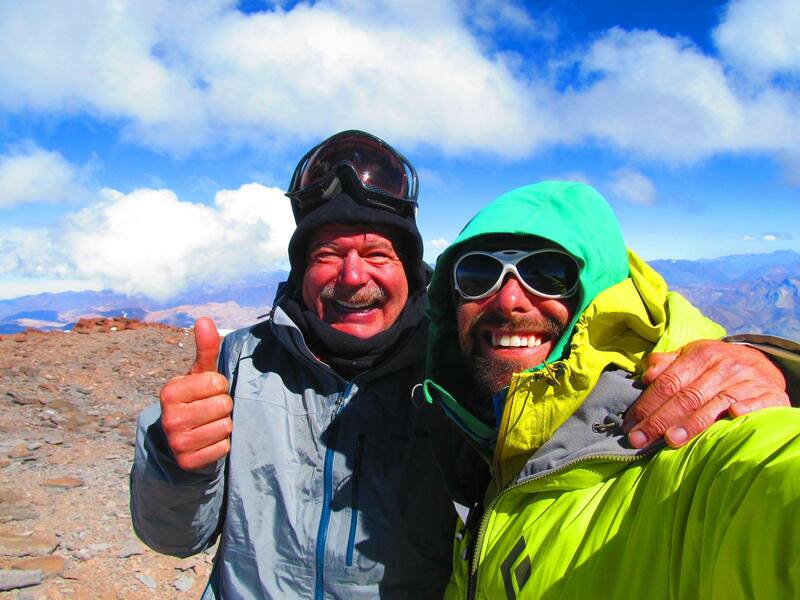 Denali 2015 Team Reaches the Summit! Epic Success for SMI’s First Mt. Whitney Climb of 2015!